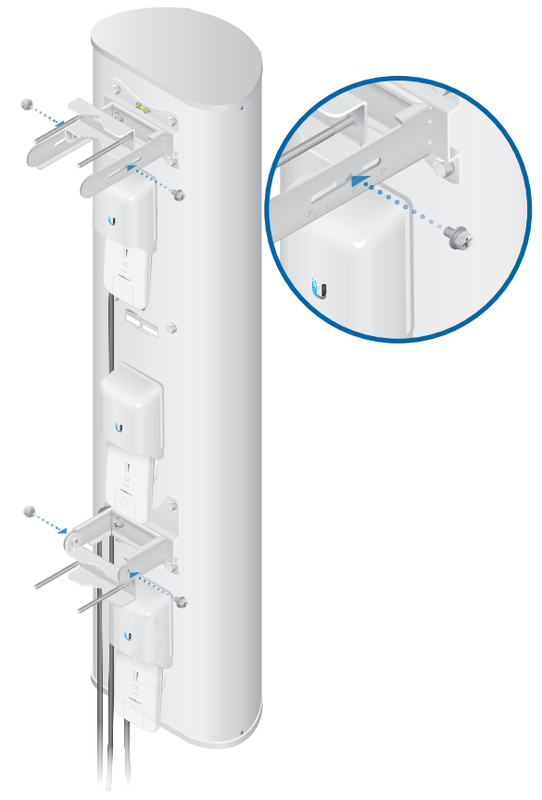 The Ubiquiti AP-5AC-90-HD sector antenna combines high quality and durability. The device complements the airMAX series. 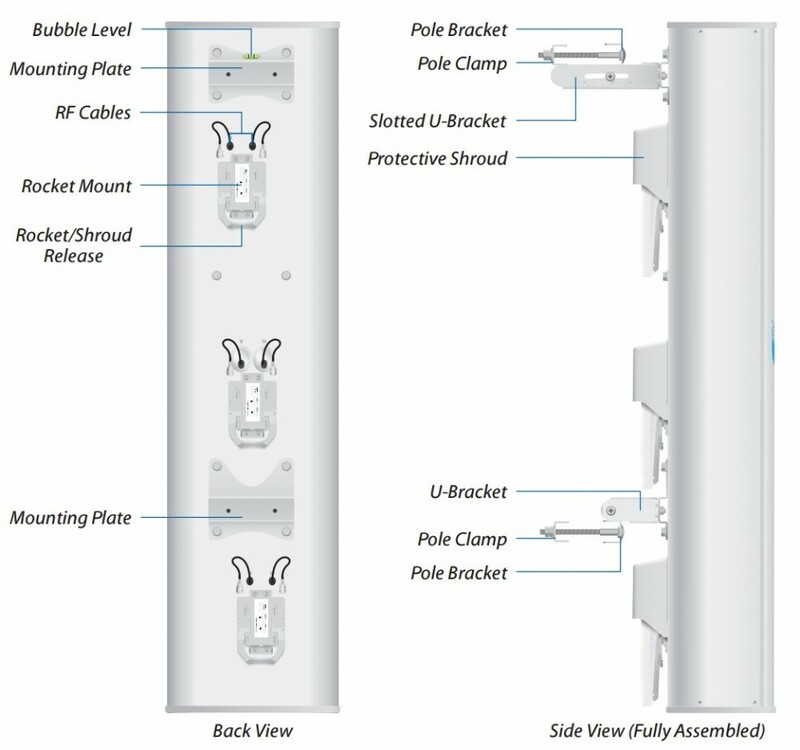 The solution offers high capacity with minimum cost of installation and deployment. It is compatible with the Rocket5ac Prism (sold separately). Up to three Rocket5ac Prism radios can be mounted on one airPrism antenna. The installation does not require any additional specialised tools thanks to appropriate construction. 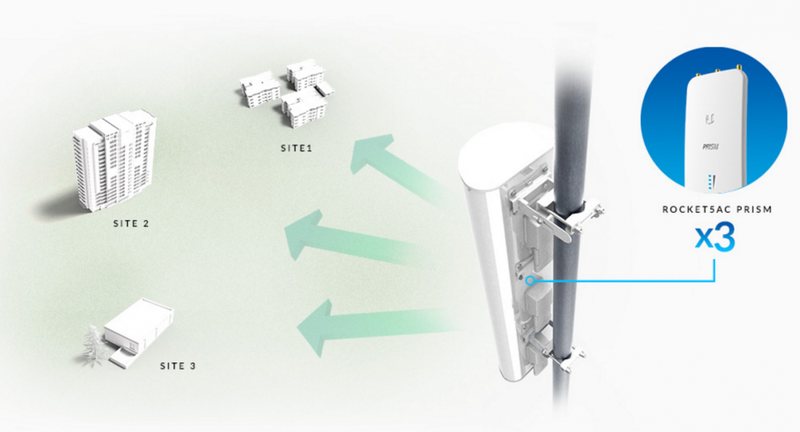 The device successfully protects from electromagnetic interference. 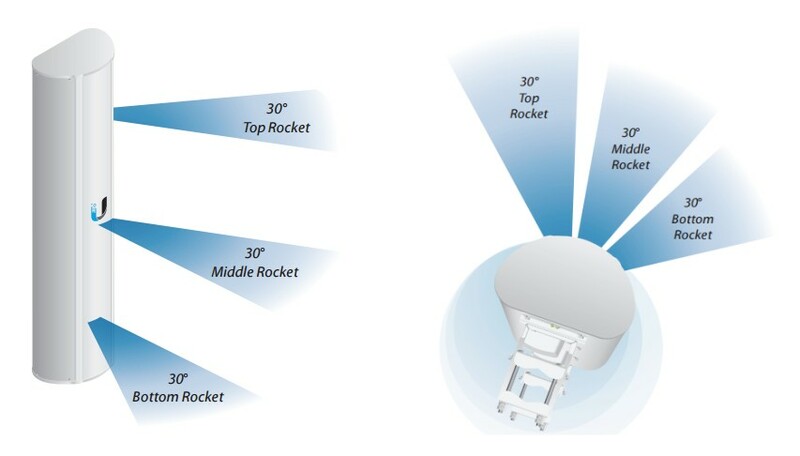 The AP-5AC-90-HD sector antenna is an innovative solution for Point-to-Multipoint applications. 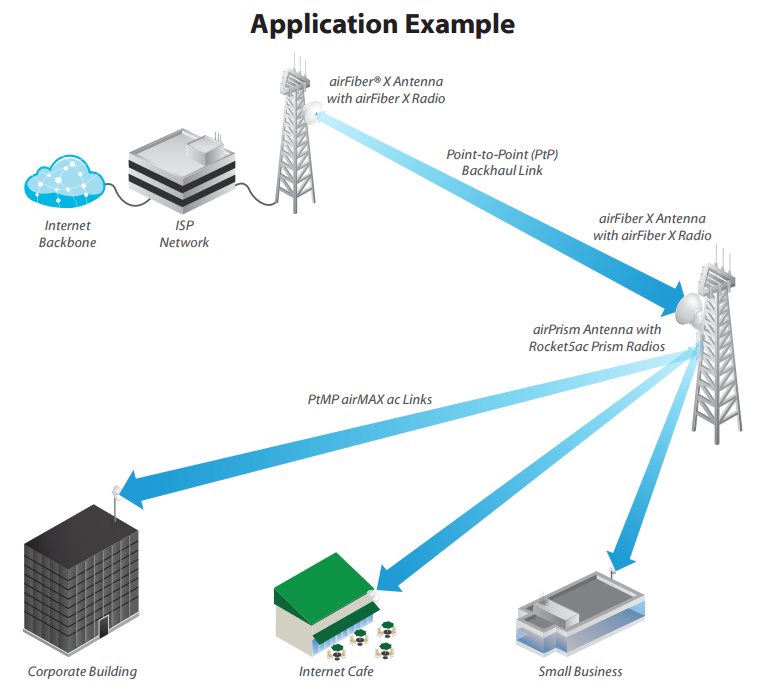 It guarantees interference isolation and high capacity. The device is based on durable components which results in quality and reliability as well as resistance to unfavourable weather conditions.